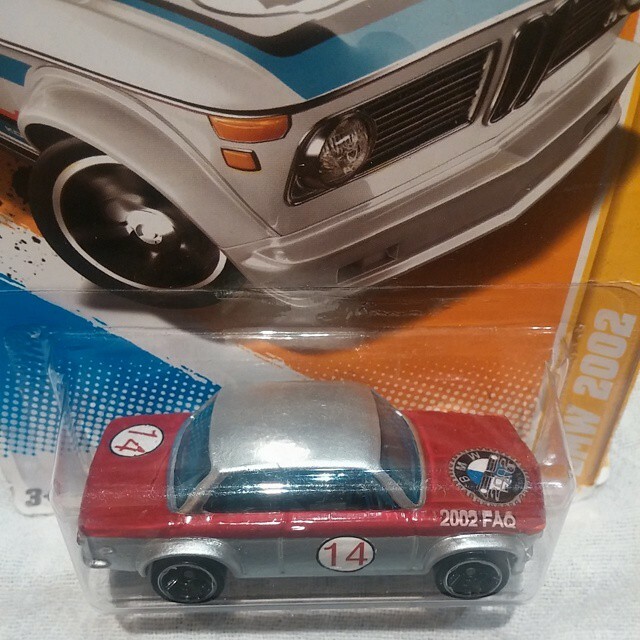 Welcome to BMW 2002 FAQ Birthday Giveaway! Starting Feb. 02 we will hold a Giveaway every day for 7 days. Entry is Free to all Supporting Members. Day 3 - BMW 2002 FAQ Hot Wheels Car. Silver/Red. Good luck! And thank you for participating!